The Olympic Delivery Authority have recently installed a webcam on the construction site of the Velodrome which records images throughout the day and night. These images will eventually combine to create a time-lapse video. 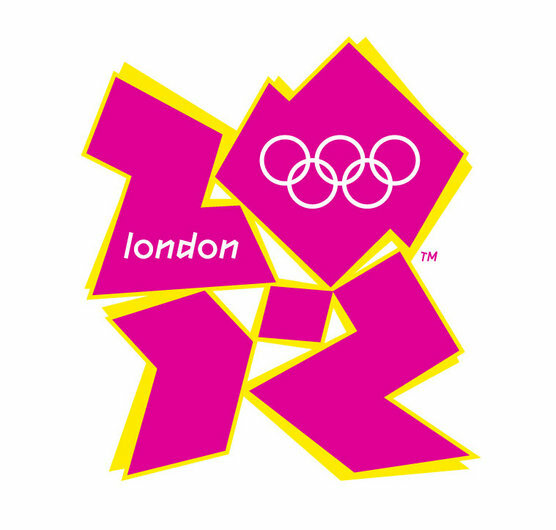 To view progress on site please visit the London2012 website.